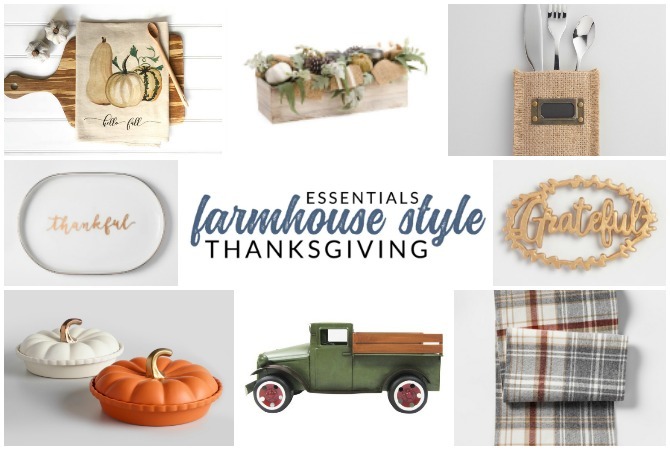 You’ll love these farmhouse Thanksgiving decor picks – set your Thanksgiving table with these farmhouse style essentials. Thanksgiving is fast-approaching! 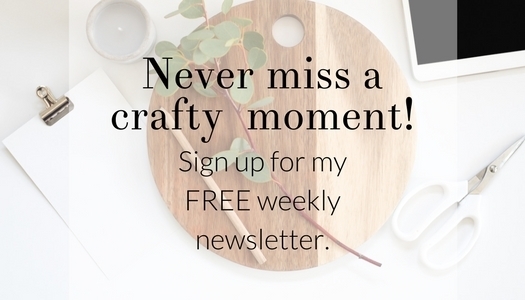 While I know that the turkey is the star of the show, I have some quick suggestions and shopping picks to make sure your decor is as fabulous as the menu. Favorite Fall Pillow Covers – Many are under $10!!! Great ideas. Please come help me do them. . .